WinZip allows you to quickly and easily compress and decompress files, folders, and entire folder trees to save storage space, reduce e-mail transmission time, and efficiently archive documents and more. 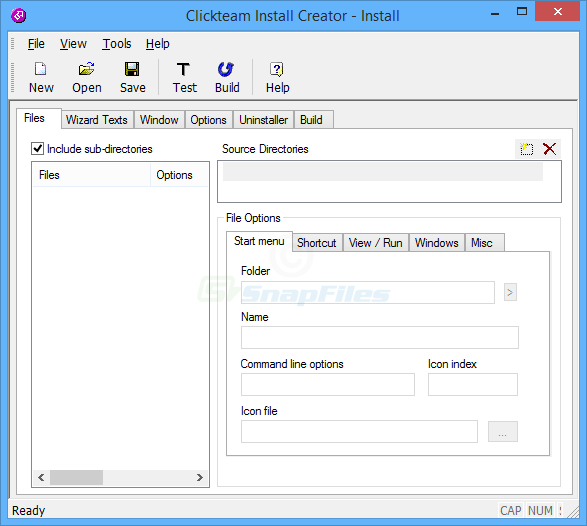 The program offers a... Offers to install promotional, third party software. Looking for more choices? There are 15 more downloads in our File Compression (freeware) category.